Recently a survey result has been released that showed the interest of the hallyu fans all around the world that gained a lot of attention. A survey has done on the 31st of October till 31st of November 2017 by the Culture, sport and tourism Korean ministry and the Korean foundation of international cultural exchange and the result showed the vote from 7800 hallyu fans with age between 15-59 years old from 16 countries. The most interesting thing that gained so many attention is that the appearances of the new hallyu stars name on the result. According to the result, on 2016 back then, stars like Jeon Ji hyun, Bae Yong Joon, Kim tae hee and Kim Hae Soon were the favorites of the hallyu fans. 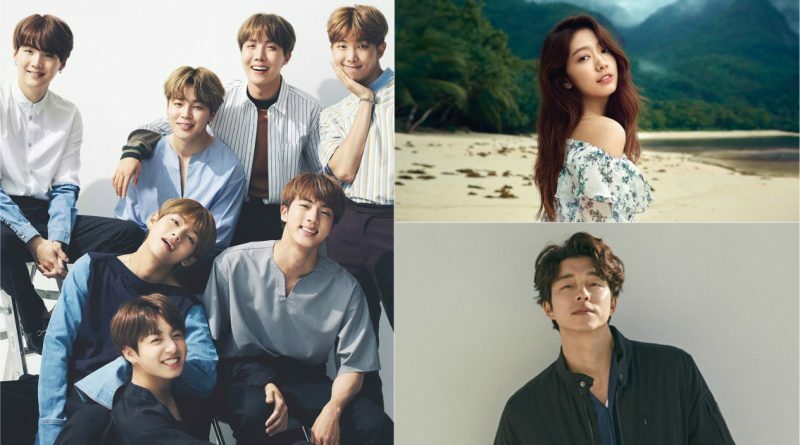 But the result of this year’s surver, BTS (Position 5), Park Shin Hye (Position 6), Gong Yoo (Position 8), Suzy and G-dragon (Position 9) successfully made into the list. 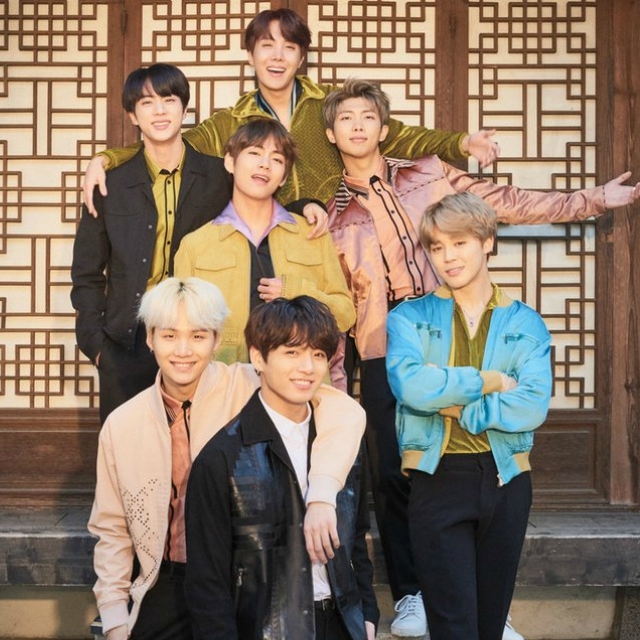 The popularity of drama and the group BTS has raised the enthusiasm of hallyu. Those popularity are not only in Asian but also in United States and Europe. It has been proven that BTS is even more popular in Brazil and France than in Asia. Park Shin Hye also popular in United States and Europe, especially her fans who were very fanatic in Turki. Meanwhile, the tvN’s hit drama that has gained a lot of interest in South east Asia including Taiwan and Malaysia that has caused the special syndrome ‘Goblin’ that aired on 2016 has successfully made Gong Yoo into the list. The popularity of Suzy and G-Dragon also rising in other Asian countries. For the first and second positions are also been led by the singer PSY who has successfully climbing up to the first rank and then the second rank there is actor Lee Min Ho. On 2016, PSY was on the second rank under Lee Min Ho back then but he successfully climbed up to the first rank in two years. Song Joong Ki and Song Hye Kyo are also on the 3rd and 4th positions since last year.